This summer, I am in class for school every day -but it wasn’t always that way! 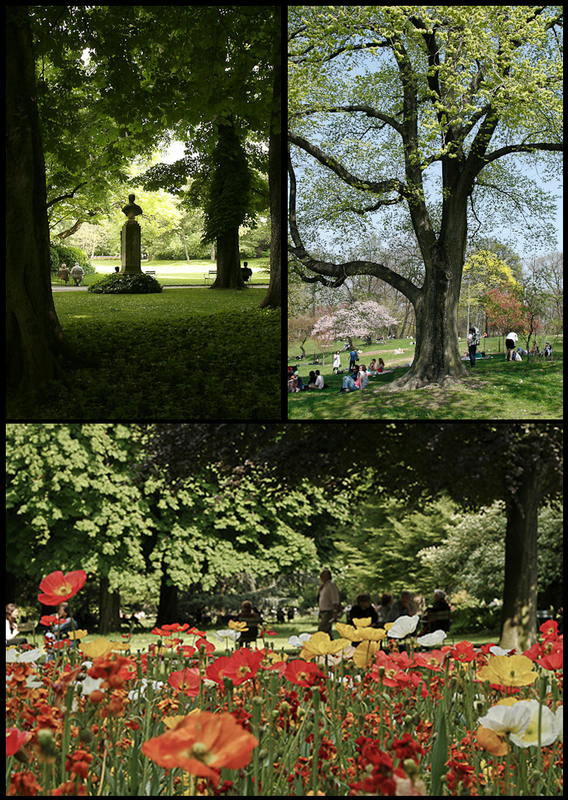 Here are three photo collages of some summer moments from various parks and recreational spots ’round the globe (click on the images for full size views). Beach sports on the island of Culebra, Puerto Rico. This entry was posted in Digital Imaging Class and tagged beach, brooklyn, culebra, durham, flowers, gardens, north carolina, paris, parks, puerto rico, skateboard, skateboarding, soccer, summer, trees. Bookmark the permalink. I love these! The middle beach one looks like something you’d see published somewhere. However it also reminds me of the summer that I don’t have now haha. Great job! Nice summer shots Eric. I love the one with the poppies!